Ira Green, born in April 23 1989 in Mugnano Di Napoli. She get close to rock and hard rock music thanks to her parents, expecially her father passion for this kind of sounds. More of ten years of mess tin between several music clubs, made her a complete musician that can live just with gigs, testing herself with different instruments she fallen in love with bass. She also had to fight against bullism and her shyness trying every kind of art like dancing and teather acting and we can say that she damnly won this battle. After several auditions she reached The Voice of Italy’s Blind Auditions surprising all five judges with her personal rendering of Black Dog from Led Zeppelin that you can find on YouTube with more of five millions of views. During her stay in the show she performed some of the most famous rock songs as Back in Black from AC/DC, Smoke on the water from Deep Purple and more with some classical italians rock songs written by Vasco Rossi and Gianna Nannini that her coach chose for her, gettin’ more people close to her world even if they never listened to rock music. Her experience in that show finished one step away from the final. But once she get out she gets more satisfactions increasing her relationship with fans. Ira has come back in town! She’s back to her love: the real stage. After all this promiscuos experiences she can finally have what she love, the people contact. Starting her tour in her native land, she reached one of the most prestigious clubs in Italy called LIVE MUSIC CLUB in Milan then she touched Austria, Swiss and Czech Republic with her music. In the meanwhile, some records companies try to get cose to her trying to change her personality but with no hope in that. 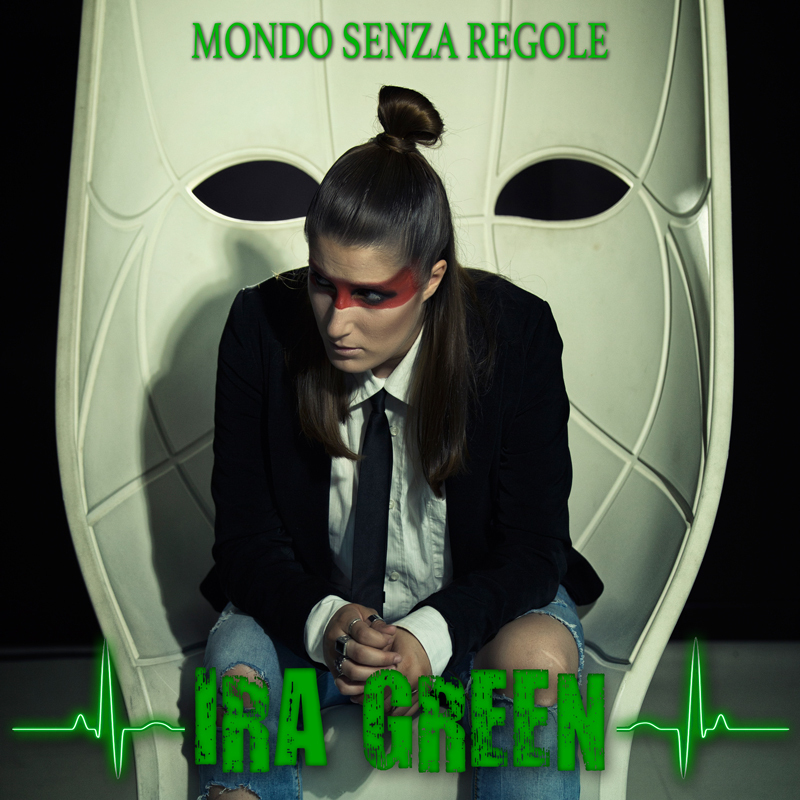 So she decided to self-produce her first single called “Mondo senza regole” released in September 11th gettin’ over 150.000 views on YouTube. While she was touring Italy all around, she worked on her first album payed by fans on Music Raiser with a crowdfunding. 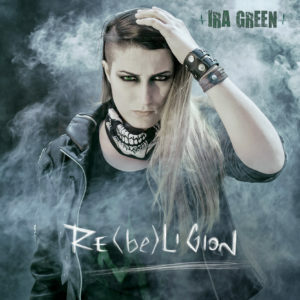 RE(be)LIGION it’s been anticipated by the single “I’M WRONG” that talks about the society’s mastery in make thinkin’ good people that they’re wrong. The album is a real kind of emotional revolution that let your universes came out. 2nd and 3d singles from RE(be)LIGION are “Light from your eyes” and “I’m still calling you“. 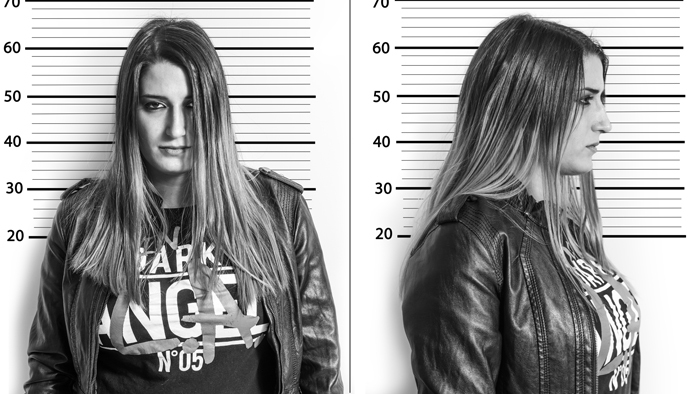 On January 2017 she arrived 11th on 900 band for Sweden Rock Festival and after that she’s been called by Rock Festival Feminino as judge for the competition in Brazil. After a long tour all around the Europe and a crowdfunding in the 2018, she will release her new album “7” in the summer of 2019.